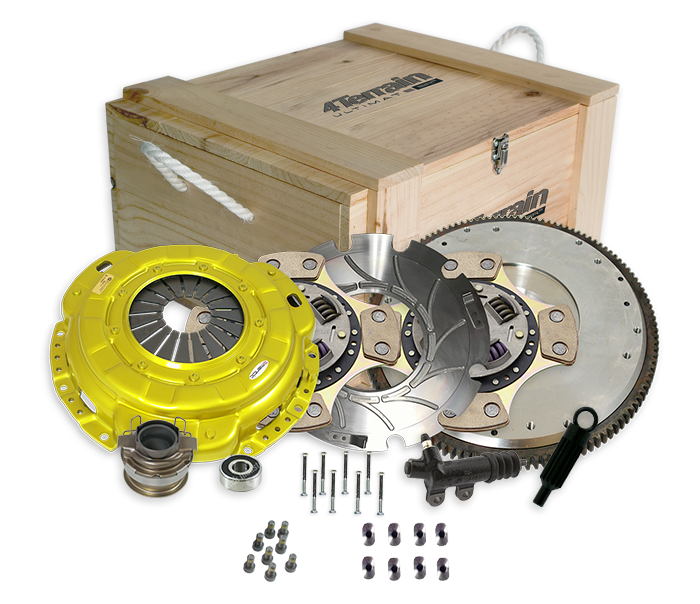 p>Designed and manufactured to replace the clutch system installed as Original Equipment, a 4Terrain Ultimate Twin Disc Series clutch kit offers the ultimate torque capacity increase. When you have the ultimate 4X4 you need the ultimate clutch kit and 4Terrain Ultimate now has the Twin Disc Series. The cerametallic Twin clutch discs double the friction surface area and matched with 4T's patented technology nothing holds more torque. This range provides a Quality Assured replacement part that will meet or exceed the requirements of the original unit. 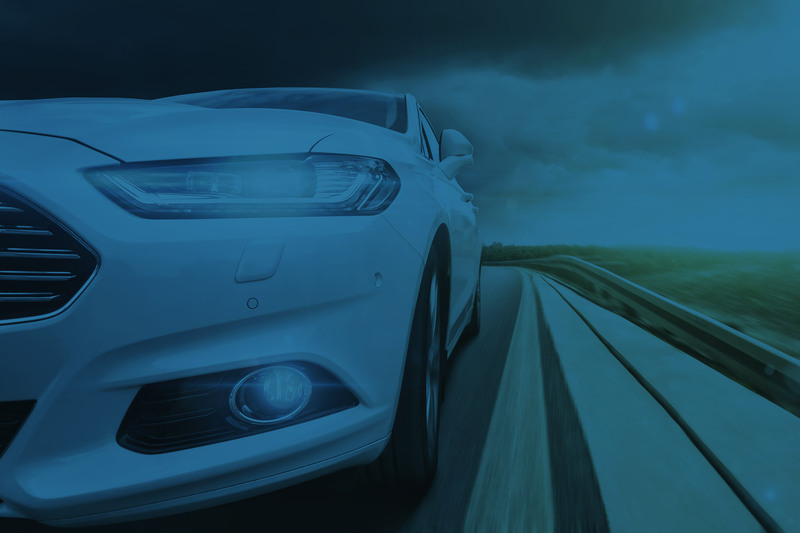 After 65 years of experience in developing and manufacturing clutch kits for OEM and Aftermarket use, Mantic Clutch a division of Clutch Industries (CI) is the trusted source for a complete range of Clutch Kits suited to your vehicle. The Torque Capacity of a Clutch Plate can be increased by using cerametallic friction material featuring a higher coefficient of friction. However, cerametallic material reduces pedal feel and results in more sudden clutch engagement, reducing street driveability. The 4Terrain Twin Disc SSC Clutch Kits feature cerametallic friction material on both sides of the clutch plate, and no segment cushioning. This results in a strong torque capacity increase and more sudden engagement compared with organic disc materials. This type of configuration is more suitable to rally and motor sport driving; and less so for street driving. Unbreakable SG Iron Pressure Plate (275mm) with increased clamp load for high torque capacity. Twin Sprung Cerametallic Discs for massive torque capacity increase with a more aggressive clutch feel.